AiW Guest: Caitlin Bridget Shewell-Cooper. My friends have long heard my complaints that Helen Oyeyemi’s UK covers have never done the books justice. Too twee, too generic, chill out, Caitlin. 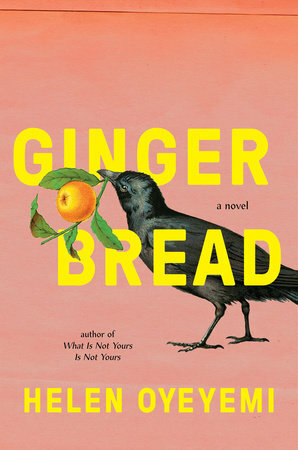 The Riverhead Books US edition of Gingerbread, featuring a dark crow clutching a bright orange in its beak, does some justice to this dreamlike, dark, incisive novel that is as much about female power as it is about a family recipe. Harriet Lee, the novel’s protagonist, lives in London. She learned to make gingerbread from her mother, Margot, and her daughter Perdita finds it addictive. It’s important to give Helen Oyeyemi her due, a point on which I agree with Akwaeke Ezemi, author of Freshwater. When asked in an interview which was their favourite book they’d read recently, Ezemi cites Oyeyemi’s first novel, The Icarus Girl, saying “this one is big and sprawling and scary. I’d forgotten how scary it was.” Oyeyemi does not want us to forget how scary life can be – even in the fairytale “alleged nation state” Druhástrana (“the other side” in Slovak). This is where Margot and Harriet were born, where as an adolescent Harriet sells gingerbread in a strange workhouse that is half factory, half child-brothel. Oyeyemi’s precise writing is like the gingerbread she describes. It is “not comfort food. There’s no nostalgia baked into it,” as the opening sentences suggest. One character describes eating the gingerbread as akin to eating revenge, and revenge, as we know, is delicious. It’s sweet but might also destroy you, and it is this gingerbread which leads us to the main bulk of the narrative, where Harriet tells the story of her journey from Druhástrana to London, while Perdita lies in hospital following a gingerbread overdose. It may sound absurd, but in Oyeyemi’s world (and ours) how can it be any more absurd than the banalities of the secondary school PTA meetings she describes? What is the point of realism when the world is so absurd? Gingerbread suggests that one way of making sense of absurdity is to look at the inverted fairy tale. 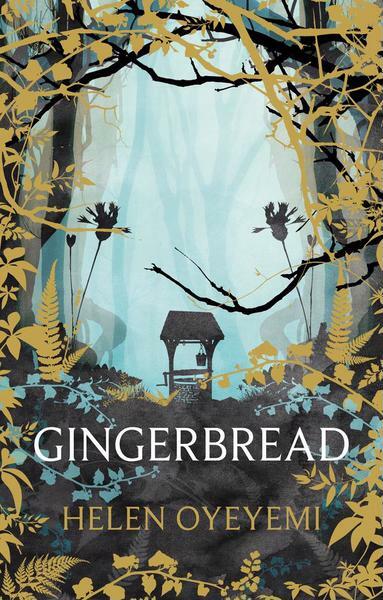 The PanMacmillan cover of Oyeyemi’s ‘Gingerbread’. In the Druhástranan section, the latter part of the novel, the narrative weaves in subtle social commentary. For one, the farm workers are never sure of the identity of the farm’s owner, as they “remained in the subjective distance.” Margot’s father is only interested in the child Harriet, convinced she is a boy, and he runs an odd version of the lottery, which teaches the farm workers that “the finer things in life aren’t earned by working around the clock… we’re given to understand that such activities ought to be enough to do the trick, but they’re not. You’ve got to be lucky too. Really really, lucky.” Perhaps also lucky enough to be male. Later, the fairytale muses on childhood, as growing up just means “your ethics get completely compromised and you do extremely dodgy things you never imagined doing, apparently for the sake of others.” Blink and you might miss these observations. These sentences are best read out loud, slowly. Some reviews have described the book as a “bitter meal” and “hard going”. Ali Smith famously described Oyeyemi as “a writer of sentences so elegant that they gleam,” and sometimes the shine is too much, and the lack of plot development becomes frustrating. Oyeyemi has expressed that she is “interested in strange women, women who are for some reason not able to express emotion in a way that wins them friends.” This interest seems to be the impetus behind the novel. Oyeyemi is fortunate that her descriptive capabilities do not need a strong plot to attach to. 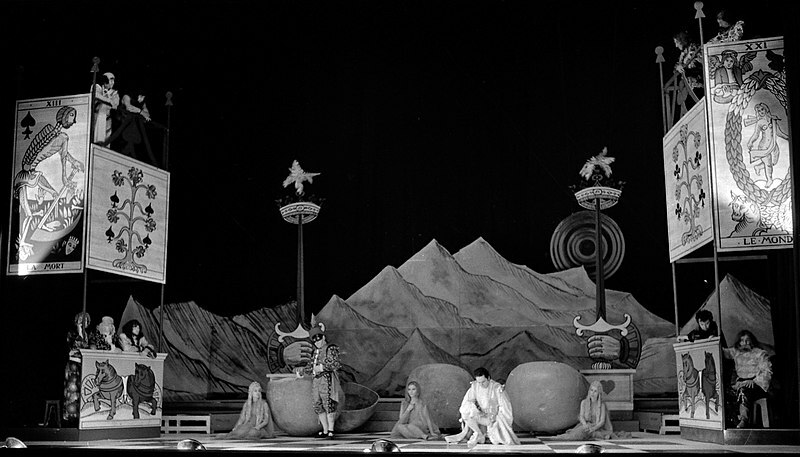 She writes with disarming specificity: Harriet and Perdita’s emoji-code for love is three tangerines, and when Harriet wishes to upgrade this to three oranges a la Prokofiev’s The Love for Three Oranges opera, she is dismayed to discover iMessage does not provide an orange emoji. An orange emoji has a different power to a tangerine, and we must be sure of this fact. How can Apple presume to encapsulate an orange with a mere tangerine? Harriet does not send any more emojis. I am busy preparing bunches. 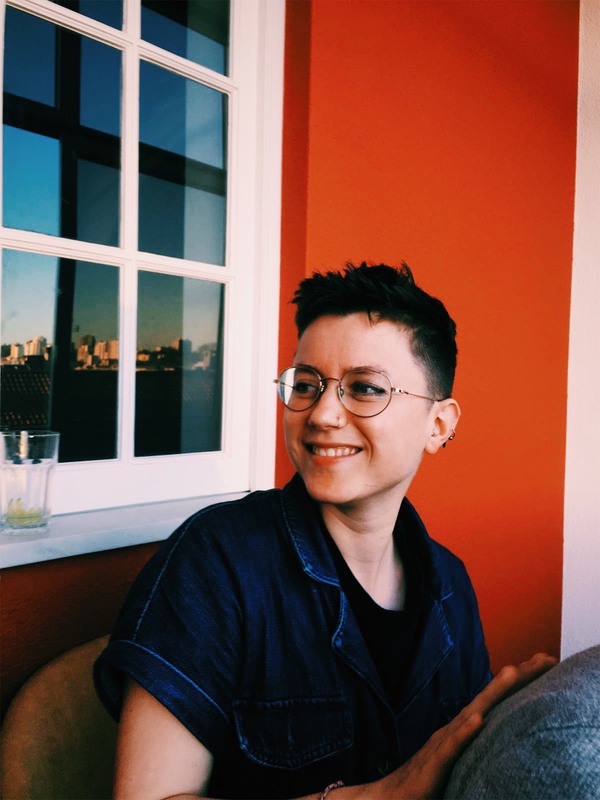 Caitlin is a Masters student in Comparative Literatures of Africa and Asia at SOAS, University of London, as well as project manager at the world’s biggest online book club, The Pigeonhole.